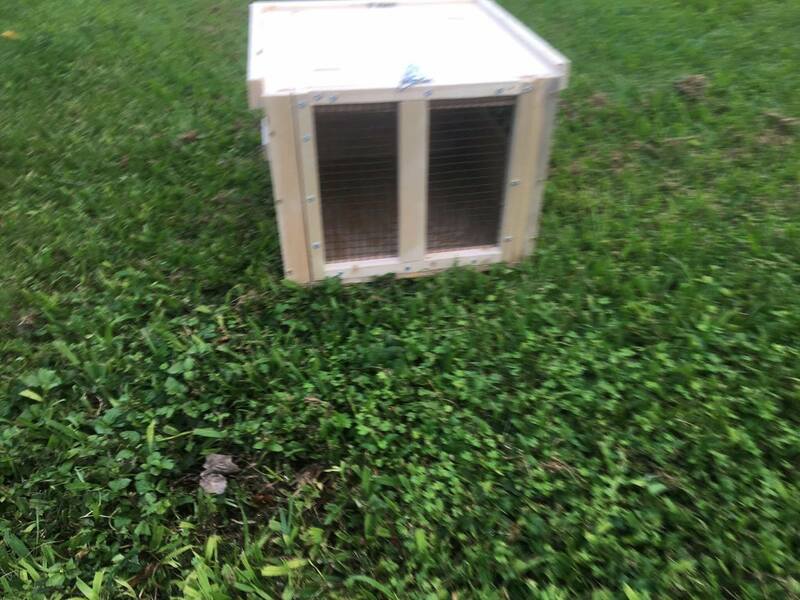 Our standards for our rabbit/ guinea pig, etc airline crate meets if nots exceeds the IATA LAR #79 regulations.Our airline rabbit kennels are handcrafted out of solid wood.We insure proper ventilation and space to insure your furry pet has enough room and no difficulties with air intake. We deliver free to the Wahiawa, Mililani, Schofield areas otherwise there is a small fee. The best part; we only need a 50% deposit to start your order. The rest is due at delivery. If you live on any island other than Oahu 100% is due upon ordering and there will be shipping costs. 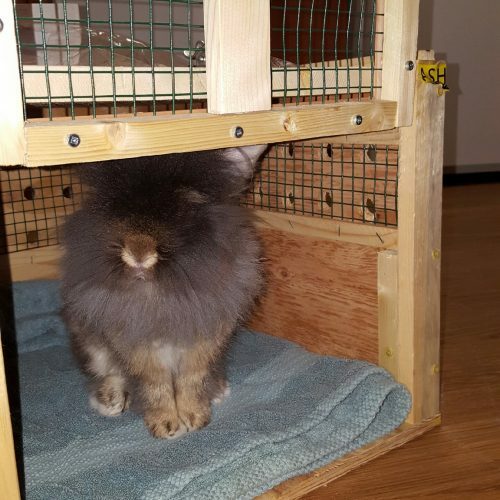 We need about 10 -15 working days, excluding Sunday and holidays to construct your wooden kennel. 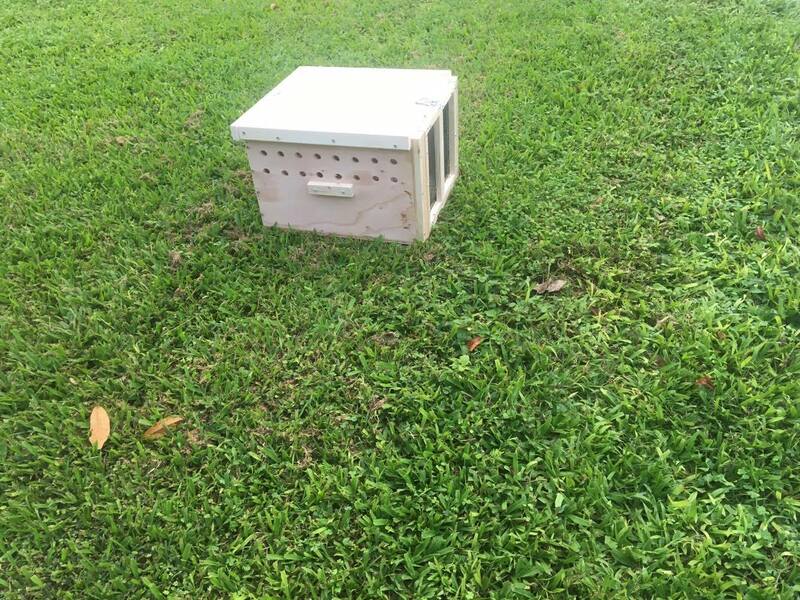 If you have an urgent departure and you leave in a rush, we can construct your crate sooner for your dog’s specific dimensions but there would be an additional fee for constructing your crate outside our business hours. 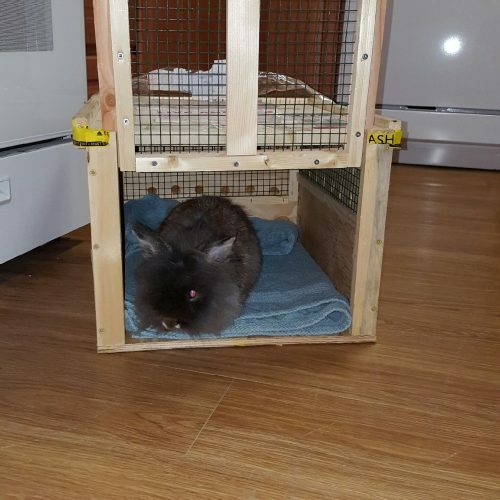 However fill out this form for rabbit / guinea pig crate rush orders or if you have more than one pet. This is for one pet. 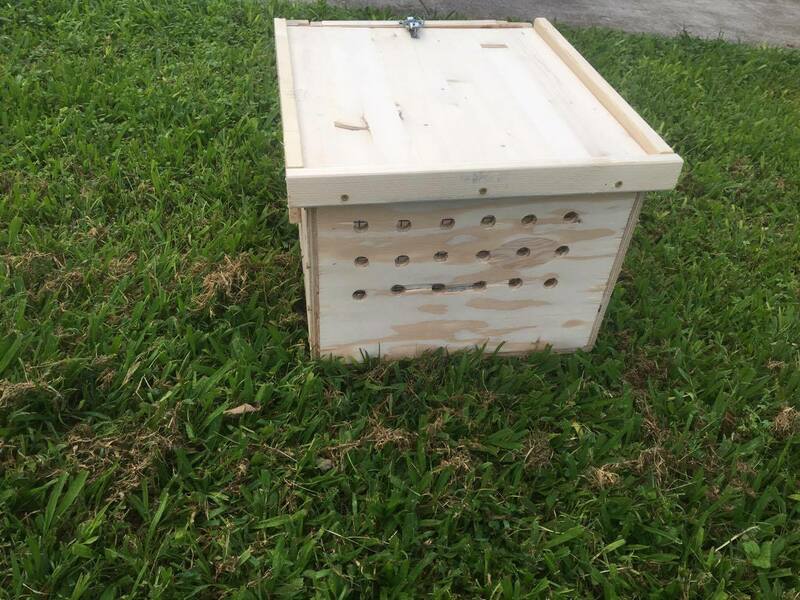 We can build one large crate to house several pets.